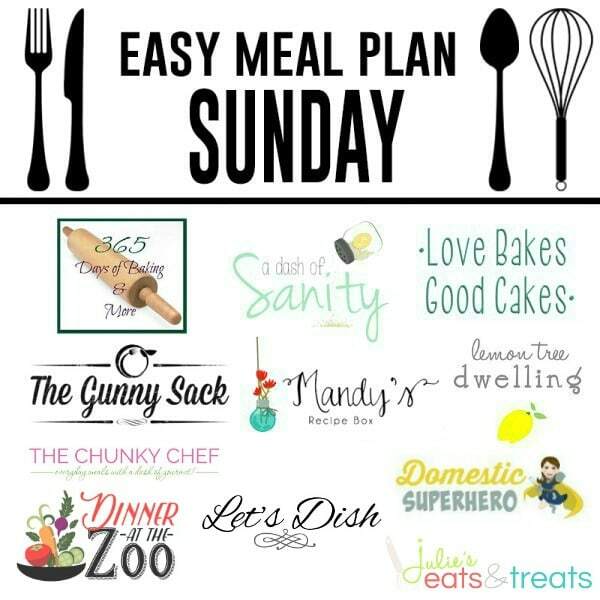 The BEST Weekly Meal Plan! 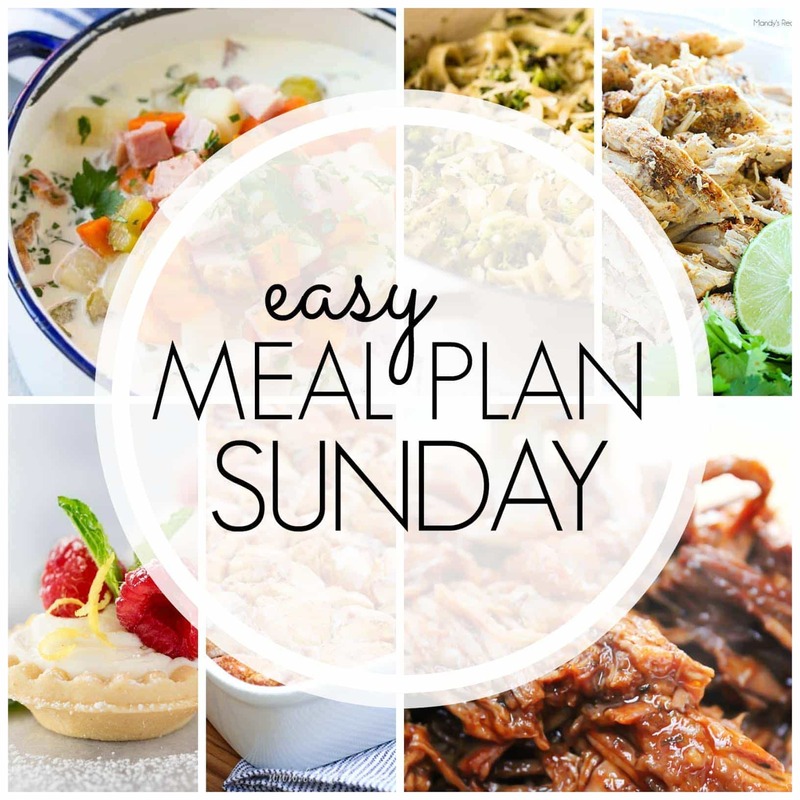 Everything you need for a week’s worth of delicious meals…all in one place! Hello friends! Happy Sunday! Did you remember that today is Daylight Savings? Thankfully, we did….but we haven’t always been so lucky. I can think of at least 2 or 3 times when we completely forgot and showed up somewhere an hour late….yikes! Anyway, today was not one of those days, so it’s business as usual. And soon….we’re off to run a Girl Scout Cookie Booth! Never a dull moment. How is your weekend going? I hope it’s treating you well! Let’s take a look at some yummy dinner ideas for the week ahead, shall we?? Love the site! Thanks so much for the great recipes!!! I made this bread today for my Sister-in-law who came over for a late lunch. OMG! This lemon zucchini bread was soo enjoyable! Like a bit of Spring air in our N.W. Fall! We all really loved the lemony flavor to this. I was so worried that all the lemon would push it over the edge—but no my dear——it was a big —TA DA!!!. Thankyou! This will be a FAVORITE go to now!!!! I’m so happy to hear it! Thanks, Irena! I can’t get the recipe for Lemon zucchini bread. I can’t get the recipe for the lemon zucchini bread either. I would love it.